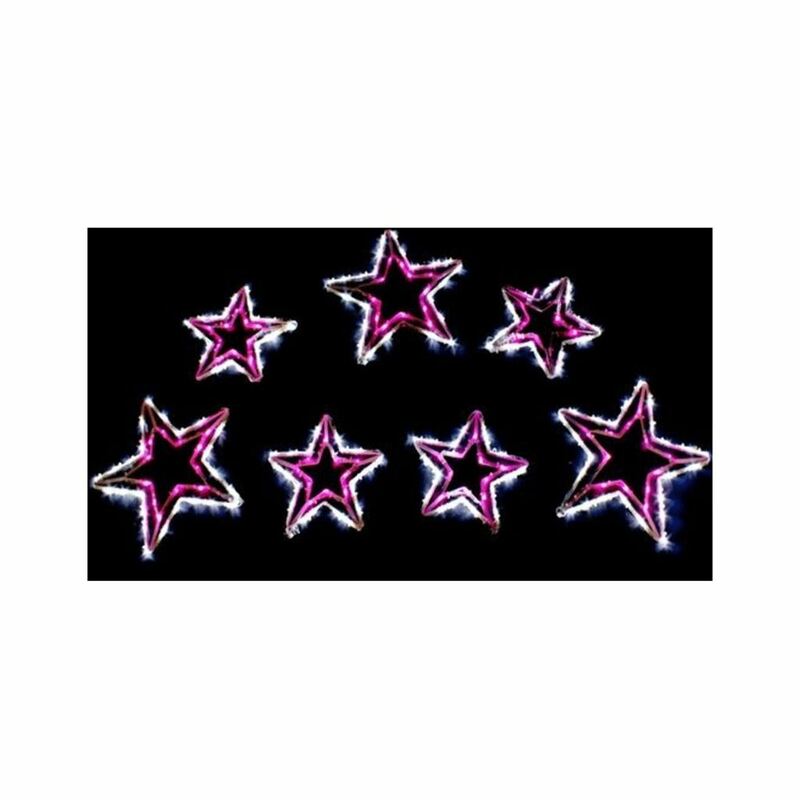 Brighten up your home during the holidays, or any time of the year, with this stunning set of Seven LED Pink and white Stars. Each 10-metre length of tube-style rope lights is clear, so you can place it anywhere. Affixed to this clear wire are seven pink and white LED stars. Three of these stars measure approximately 30cm tall, while four of the stars measure around 22cm tall. These are a dream to use as they contain a waterproof 2-channel controller with eight functions, including memory. 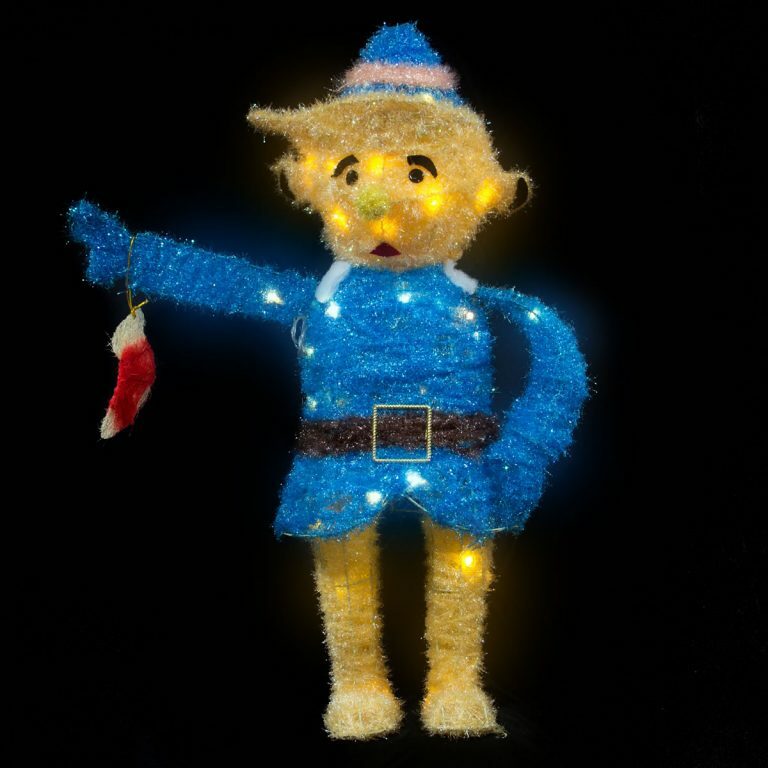 You can set up your own lighting displays that are completely unique and unlike anyone else’s with these Christmas Lights. These lights are fine for both indoor and outdoor use, and include an indoor transformer as well. These would be a charming accent in a bedroom or on a patio during other seasons, and at Christmas time, use these stars to give your decor a fun and festive look!